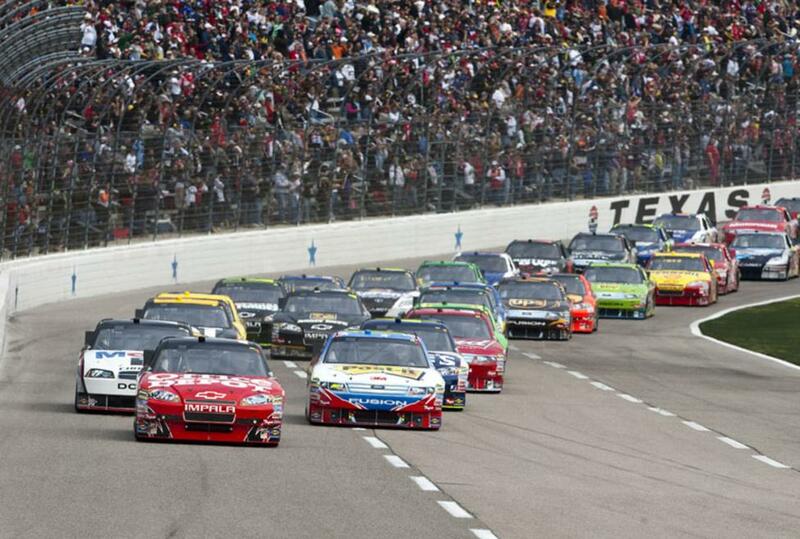 Texas Motor Speedway is located in far north Fort Worth on Intersate 35. It is easily accessible from all of the DFW area. 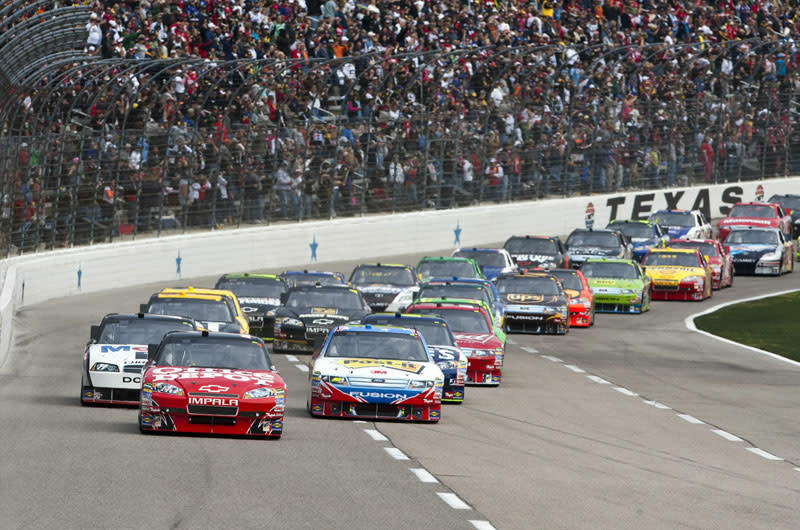 Texas Motor Speedway is home to two NASCAR Sprint Cup races: the Duck Commander 500 and the AAA Texas 500, as well as two Xfinity Series races, the O'Reilly Auto Parts 300 and the O'Reilly Auto Parts Challenge and the Indy Racing League Verizon IndyCar series race, the Firestone 600. The track also hosts two NASCAR Camping World Truck Series races, the WinStar World Casino & Resort 400 (which takes place on the same weekend as the Indycar Firestone 600) and the WinStar World Casino & Resort 350.